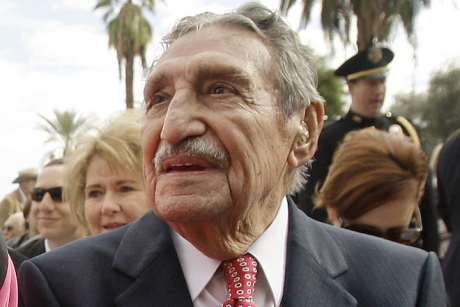 This is 96-year-old Raúl Héctor Castro — a former Arizona Governor and a U.S. citizen — who was detained by border patrol in 100 degree heat. What makes this worse? Guess how many times he’s been detained.